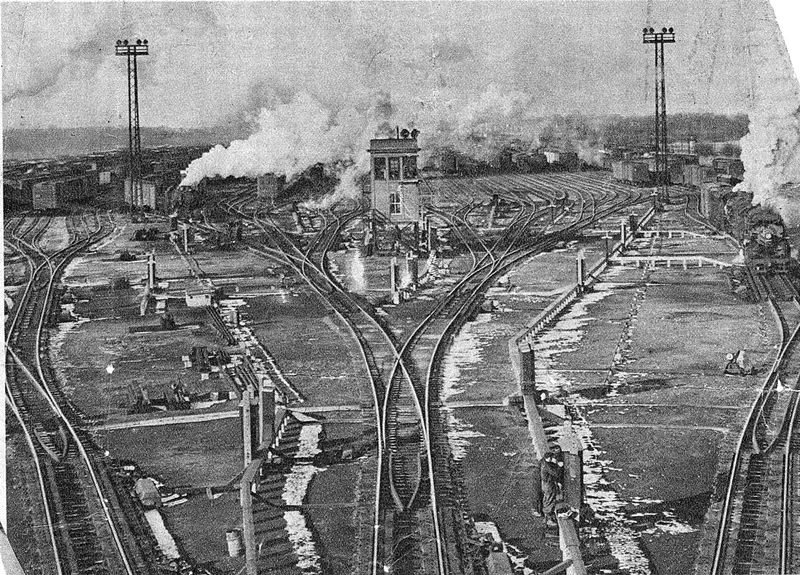 New York Central's DeWitt hump yard was a busy place when this photo was snapped by a Syracuse Post-Standard photographer in 1940 from Rotnour bridge in East Syracuse. View is looking east towards Minoa. 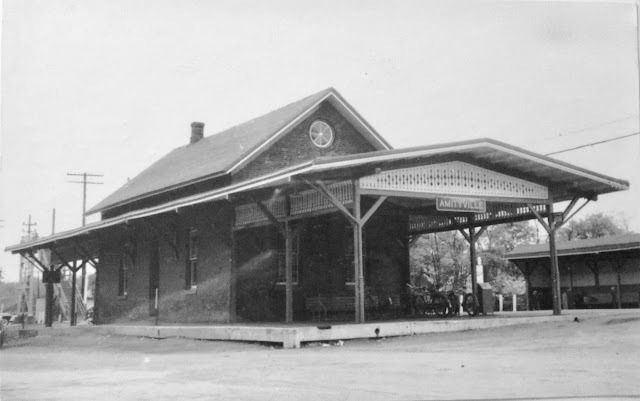 At the time the railroad employed more than 2,000 people locally.